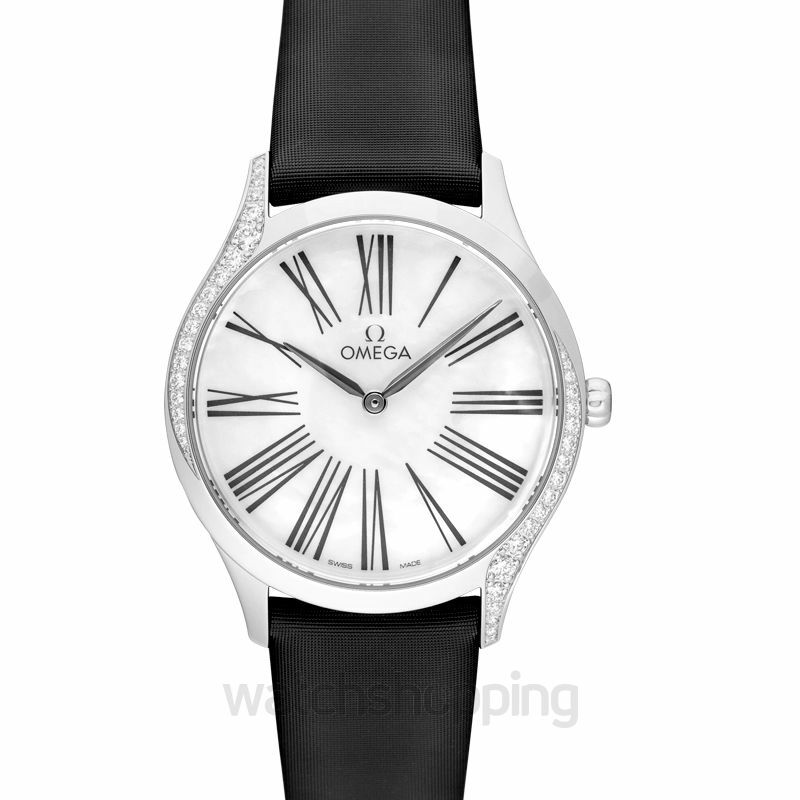 The Omega O42817366005001 is a DeVILLE TRESOR DAME STÅL luxury women's watch. 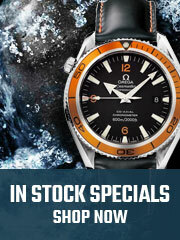 It consists of a mother of pearl white dial set. 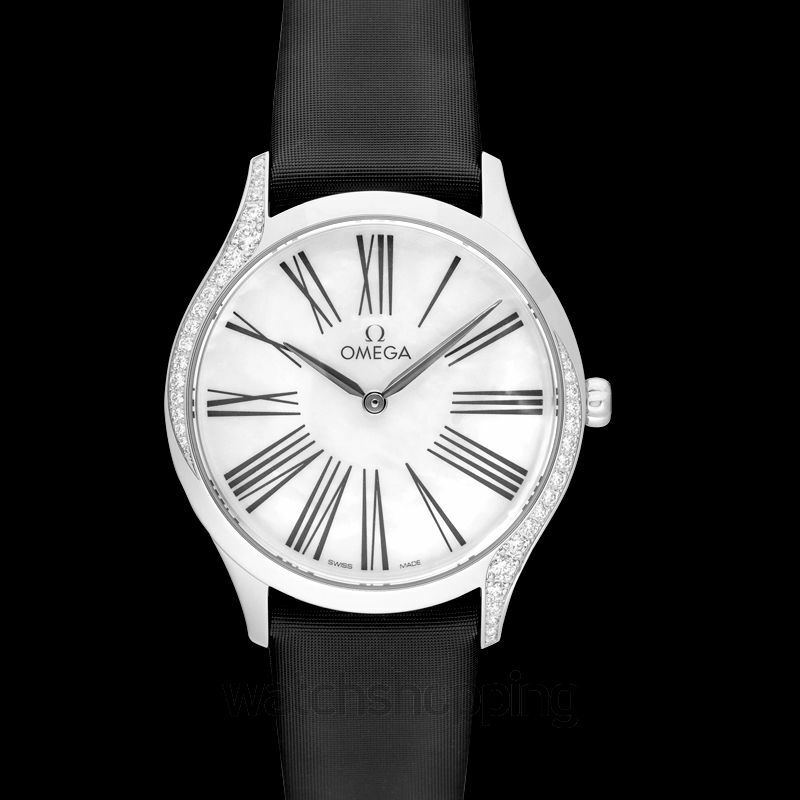 The dial features roman numerals with elegant black hands. 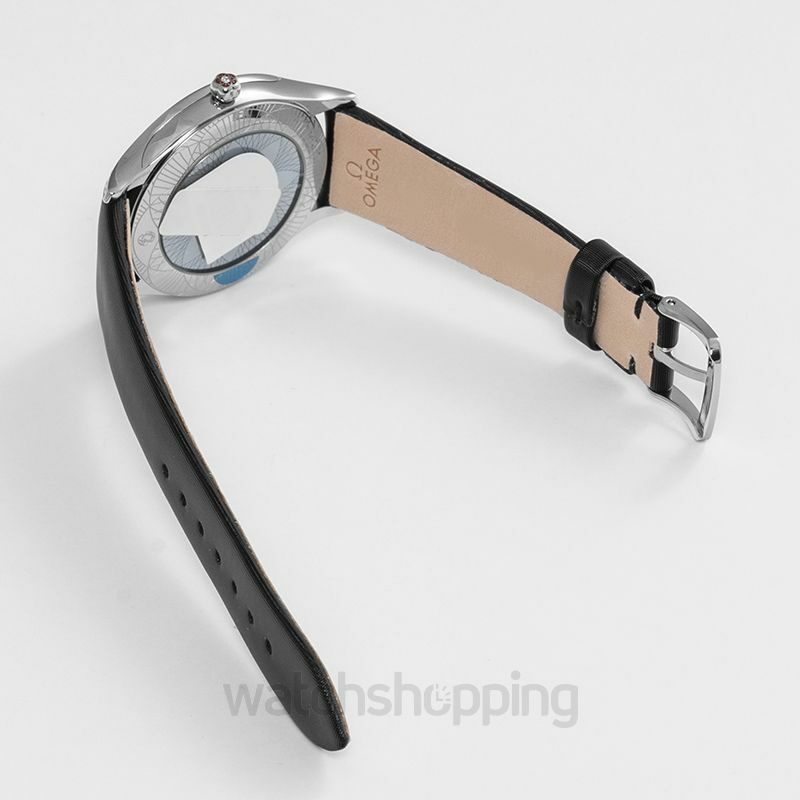 The case is provided in stainless steel that accounts for the durability and the stability of this design. The domed, scratch‑resistant sapphire crystal comes with anti‑reflective treatment inside. The caliber of this watch is of quartz-type variety. 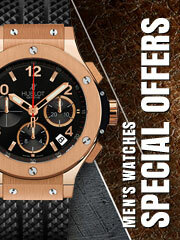 The strap of this timepiece is made with fabric that adds to the look of this design.